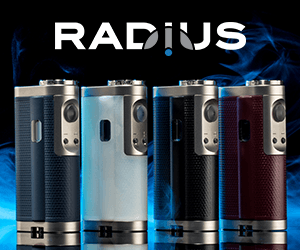 10% Off All GeekVape Products! 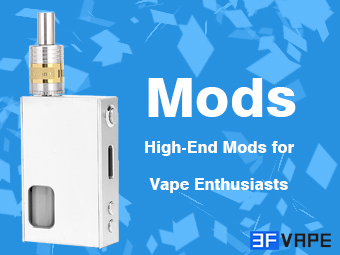 Right now 3FVape is running a sale on all the GeekVape products they have in stock. 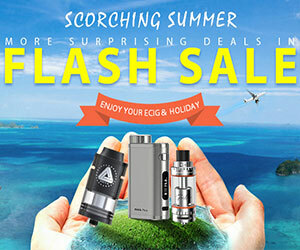 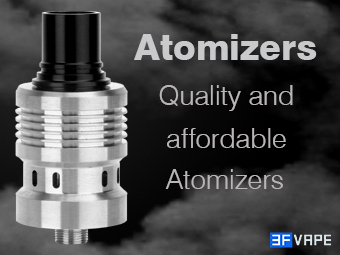 You can secure yourself a sweet 10% discount on some of the best products for the price in the vaping industry when you use the coupon code below.